Own an iPhone or iPad that is running iOS 9 or later? 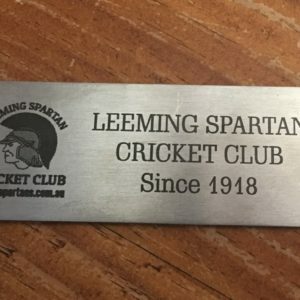 If yes, then subscribe to the Leeming Spartan Cricket Club on News! Simply log on to our website as normal, and hit the ‘Share’ button in the bottom middle of the browser. And that’s it! 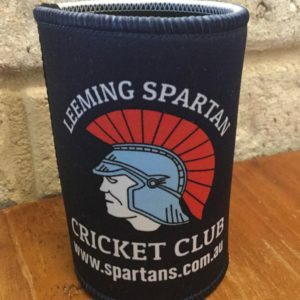 The Leeming Spartan Cricket Club is now in your News app on your iPhone/iPad, the best way to view all the latest Spartan stories right from your device. It is free to use and is a great way to stay up to date with the Club! It is also a gorgeous way to view the latest posts and photos, direct to your phone!